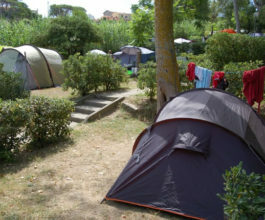 ‘La Sorgente’ is a small campsite set in greenery, built on terraces that descend towards the sea. 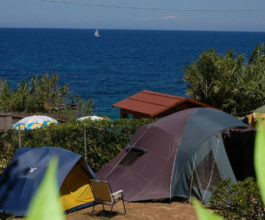 It is a tranquil place for a relaxing holiday. 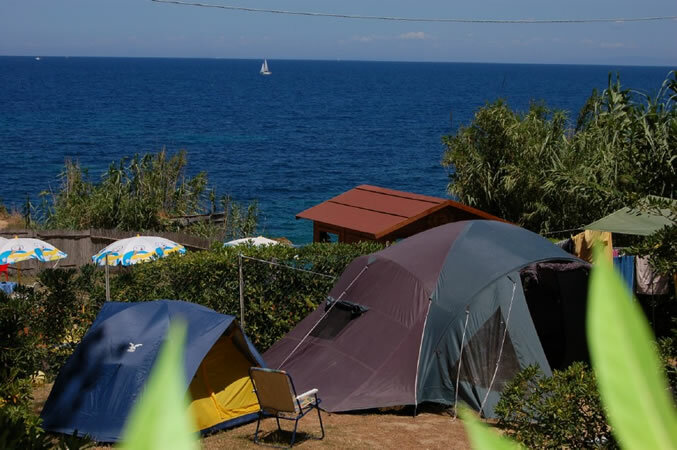 The renowned beaches at Sansone and Sorgente are right outside the campsite, with white gravel and a sparkling sea rich in coloured fish. 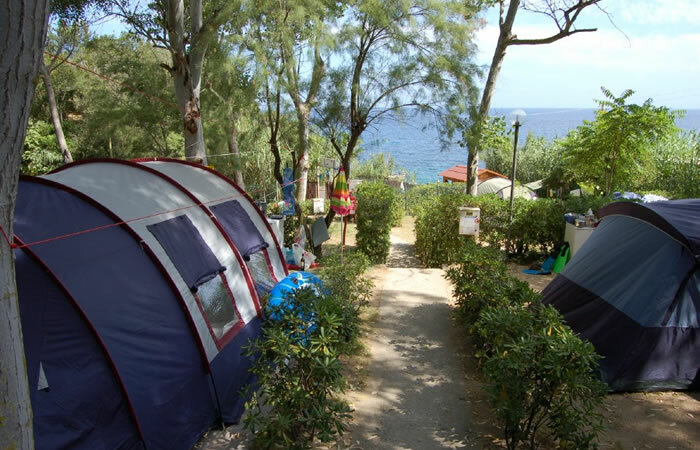 Ideal for snorkelling. 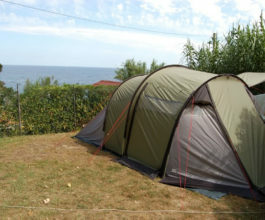 Pets are welcome at no extra cost. 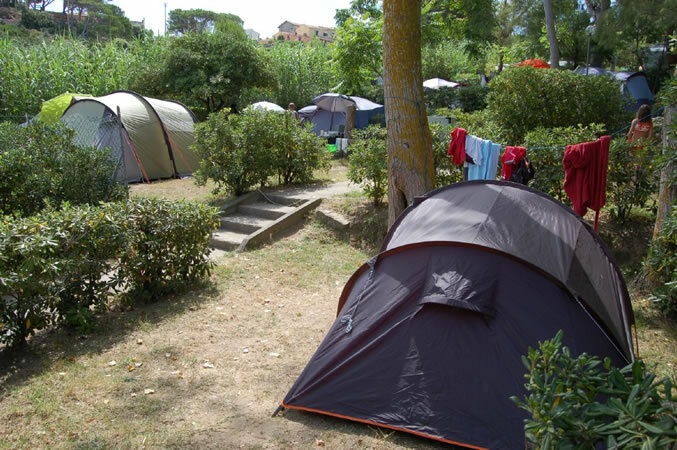 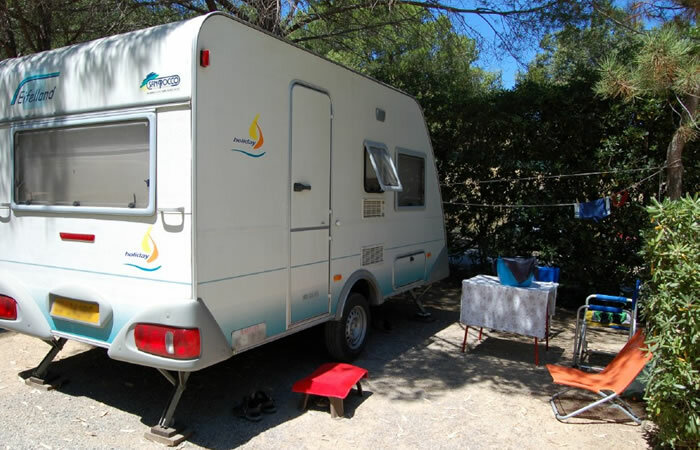 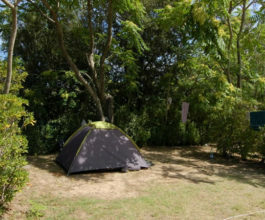 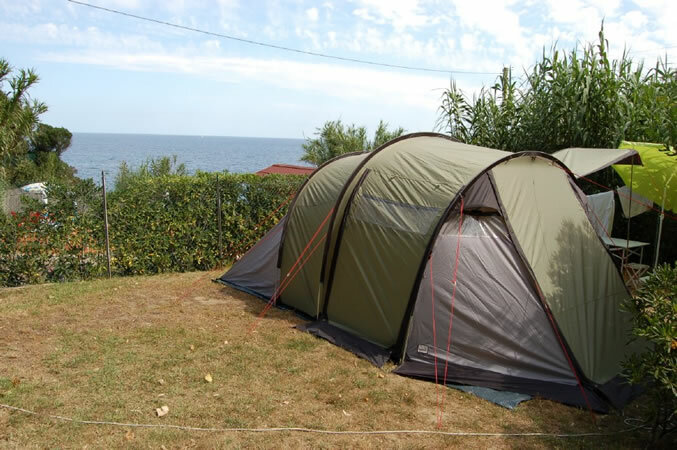 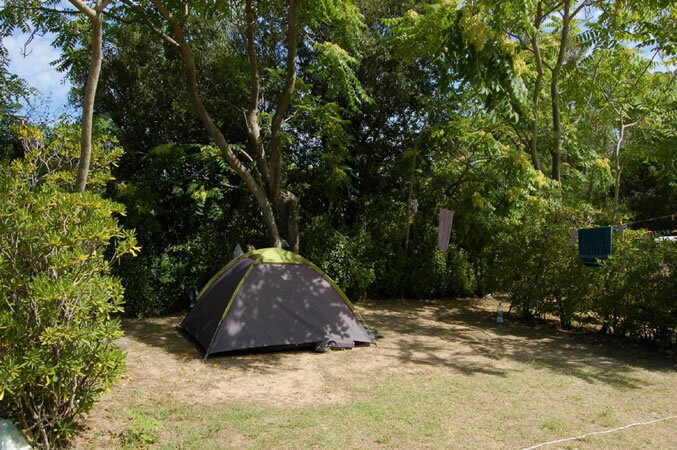 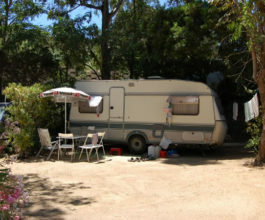 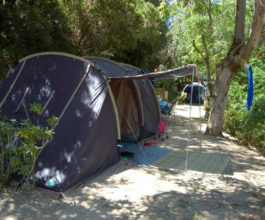 La Sorgente is a campsite surrounded by greenery and pine, eucalyptus and acacia trees, peaceful and quiet. 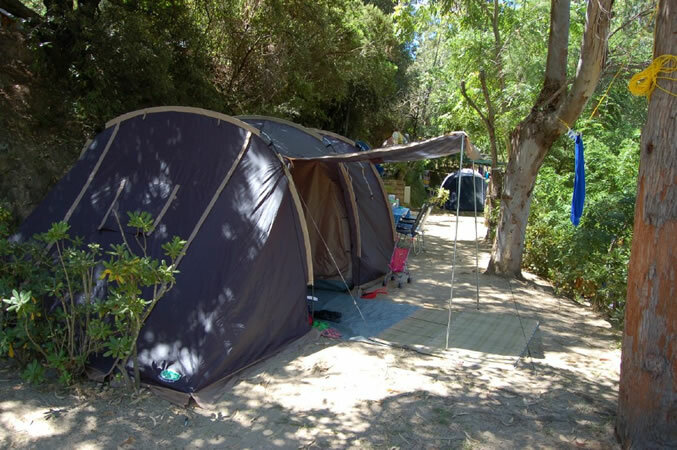 Relaxing stays for guests in both tents and camper vans. 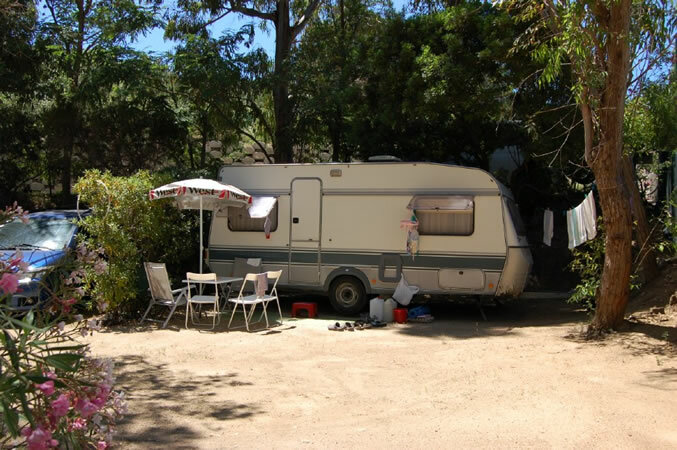 Bungalow and Mobile homes of various types available, all with temperature controls and TV.